Not Sure Where to Begin? 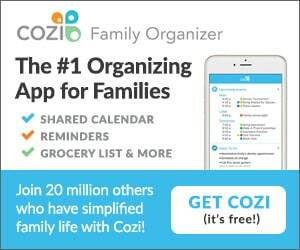 Here Are 6 Steps to Help You Start to Organize Your Life! When you find that things are feeling out of control, that the house is a mess, that you can't get anywhere on time, and that you aren't getting anything done on your to-do list- you start to feel as if you'll never be able to get organized! 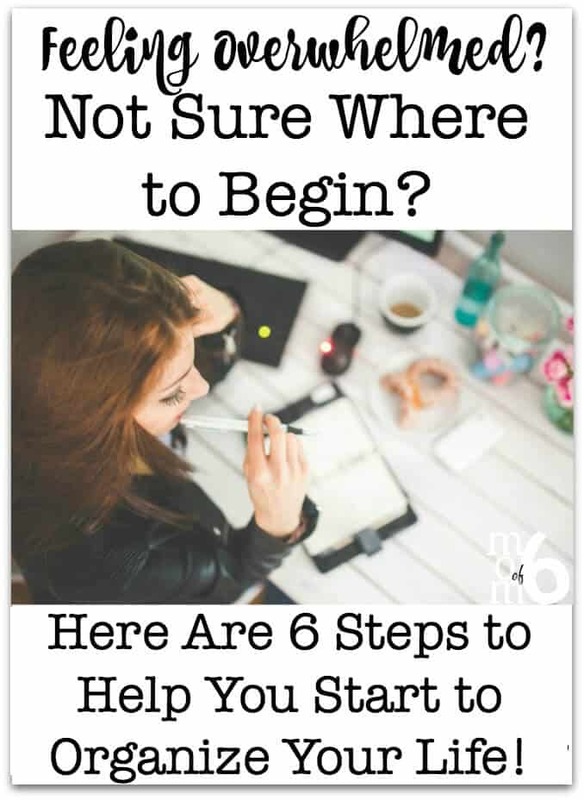 So when you get to that point where you want to dig in and regain control over your home and family, follow these 6 steps to help you start to organize your life again! Step 1 to Organize Your Life: Sort It, Do It, Trash It, or List It! 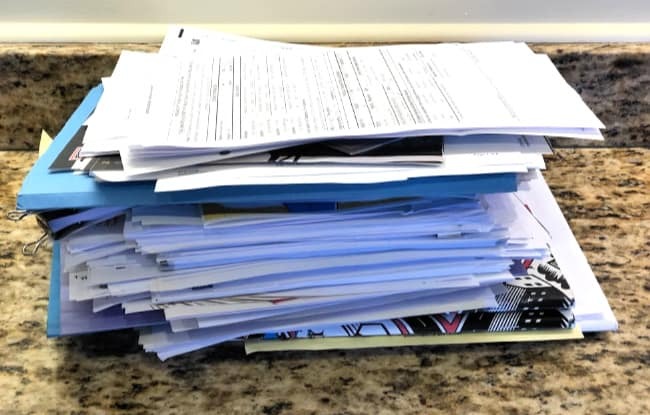 When the clutter of paperwork, schoolwork, and unopened mail stacked all over the kitchen counter is threatening to bury me, I feel very out of control. So I start on the far left side of my kitchen counter and I begin going through the piles. I pick up each piece of paper once, quickly read it, and then decide what needs to happen next. If it is something that can be done within a minute or two such as RSVP'ing to a birthday party and then adding it to my calendar, I do it immediately and then file the paper. If it is schoolwork that I just needed to review, I read it and then toss it (recycling it when possible! ), or if it something that is going to take me a little while- such as paying bills, making a lengthy follow up phone call- then I write it down as a “to-do” item to get to later. When I am done going through all of the papers- I should be left with one small pile which requires follow up. I put that in a folder on my desk and add an appointment on my calendar to deal with it. Now you have a clear picture of what you'd like to get done. Sometimes I feel better just from this step alone- what's it's on a list, it is off of my mind! 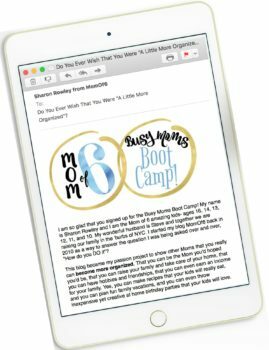 And don't forget your email inboxes when battling back the clutter! The same rules apply- do it, delete it, or add it to the to-do list. Does This Step Feel Too Overwhelming? If sorting it, doing it, trashing it, or listing it on paper seems in itself to be a monumental task- break it up. Set a timer for 30 minutes and see how much you can get done in that time. Or tell yourself to work on just one countertop or area and work until you get through it. Then the next day, move on to the next area and so forth until it is sorted, done, trashed, or put on the to-do list. I promise you- that your mind will start to relax a little once you have cleared the paper clutter and created one place where you have one big “to-do” list. You are starting to gain some control. Kids aren't always going to put stuff away when they are done with it. Projects, books, and graded papers are going to come home from school that the kids will want to save. Keeping on top of finding a home for all of this “stuff” can make a Mom crazy- or certainly send her on 4000 trips up and down the stairs to put things away every day. 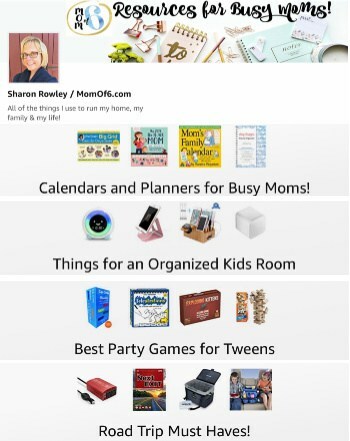 I suggest finding a few inexpensive bins This is an affiliate link: MomOf6 earns a commission if you purchase, at no additional cost to you. that you can label either with a location in the house or with each child's name. Then when you find an item in the kitchen that belongs in a kid's bedroom you toss it into the appropriate bin. Now that everything that you need to or want to do is on your master to-do list, it is time to make peace with the list. If your list looks anything like mine- you could work 24/7 for the next year only on trying to complete the items on that list, and even then not make it to the bottom. But that's not how we want to live our lives, is it? We're here to be with our families and create our own happiness too, not just get “stuff done”. So the first thing you need to wrap your head around- is that the to-do list is never going to be finished. Never. And you need to tell yourself that while it is very nice (and frees the mind) to have all of your “to-dos” listed in one place, so you aren't tripping over them all day long- you need to give yourself permission to leave things on this list for a very. long. time. Now that you have accepted that you cannot get it all done, it's time to start figuring out where to start with the things that are important to you. So let's start going through the list. Look at each item and next to it, give it a priority rating A-D. “A”s are for things that you need to do right now- things with defined and immediate deadlines. “B”s are things that are important, but can wait a week or two (or longer), “C”s are things you need to do (such as clean out the coat closet) but they are things you've needed to do for a while now, so if another month or two goes by, so be it. And “D”s are kind of wish-list things- like clean out the attic. Boy, I'd sure like to get to it, but since I don't walk by it every day, it can wait. For forever… or until the kids all graduate from high school and we move again! Once everything on the list has a priority assigned- it's time to go back through just the items with an A or a B next to them and assign a scope- which means a “guesstimate” of the amount of time needed to complete that task. Maybe one “A” item requires an hour of time to complete and another one 4 hours. Give your best guess next to each A or B item. Now take a look at your busy schedule and decide for each day of the coming week when you can find an hour or two to start working on the A-list items, and keeping in mind the scope of time needed for each, start assigning A list tasks to days of the week. Be careful not to over-schedule yourself by cramming three 20-minute projects on the list into a spot where you know you only have a half-an-hour to do them. You'll just be setting yourself up to fail! Once you've got this week's items assigned, start working through them day by day as you've designated. Actually getting some things done will feel great! 6. Keep the Process Going! Admittedly, this is the step that falls apart all of the time- you've battled back the piles, you've made your lists and assigned priorities and scopes, and are starting to work through items on your to-do list. So why is it that you turn around next Tuesday and there are piles of paper all over your counters again and you feel as if you've lost control? It's because you did not keep the process going! At least once a week you need to go through incoming paperwork and emails and follow the do it, trash it, or list it routine. Throw the kids clutter into their bins and follow up with the kids to empty them. Review your to-do list often- because priorities change! Figure out what items you are going to tackle this week. It is hard- but if you keep the process going, you can organize your life! I hope these 6 steps will help you get started, and I would love for you to leave a comment and tell us if this will make you feel more in control. I wish you the best of luck! Thanks for these tips! I’m a bit of a misfit myself! I really need to work on letting go of my to do list …. I feel bad about it almost every day! Great tips! I shared with my sister who desperately needs some decluttering help! Visiting from Happiness Is Homemade party. I love finding new tips to help me get a handle on my organization. Thank you for sharing at the Creative Muster Party. PINNED! Lists really do help gain control of life. Then looking at the list and crossing off completed items gives a since of accomplishment. Sometimes I feel more unorganized as an empty nester than when all of the kids were home. Great tips and thank you for sharing with us this week at Celebrate Your Story, have a great weekend! Great tips! Really appreciate you sharing them with us! GREAT list! I’m going to have to use these steps! 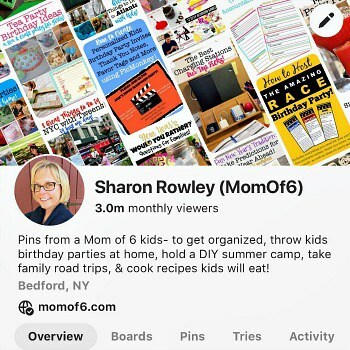 I am so glad that you found them to be helpful- and I appreciate that you are following Momof6! Wow! This is great. Some of this I do but after reading it gives me fresh motivation to sit down and get to business this weekend. I’ve let things slide and its starting to give me anxiety. Thanks Stefanie! I hope your sister stops by and would love to hear what she thinks! This is great, practical advice. It is easy to get overwhelmed when it piles up and just throw up your hands and say, I’m not doing anything! I no longer work outside the home, but when I did, I felt so not in control of my home life. Stopping by from SITS. Happy SITS day! Just followed you on twitter. I love your bin idea I have done that with my work and my older sons work it has helped us a lot. taking care of all the school papers during major holiday’s has helped us a lot at the end of the year as well. Thanks for sharing…. Oh my word. I may print this out and put it on my fridge. This is such good advice. I want to badly to be organized and keep a neater household, but it gets overwhelming. I’m going to try your advice and see where it gets me! And I forgot … happy SITS day! These are all such great tips! I have really been feeling overrun with papers lately. I’ll be working on that today. Thanks for the tips I will be implementing them at home! I like the “sort it, trash it, do it, list it” idea. Most of my stress and disorganization comes from procrastination! 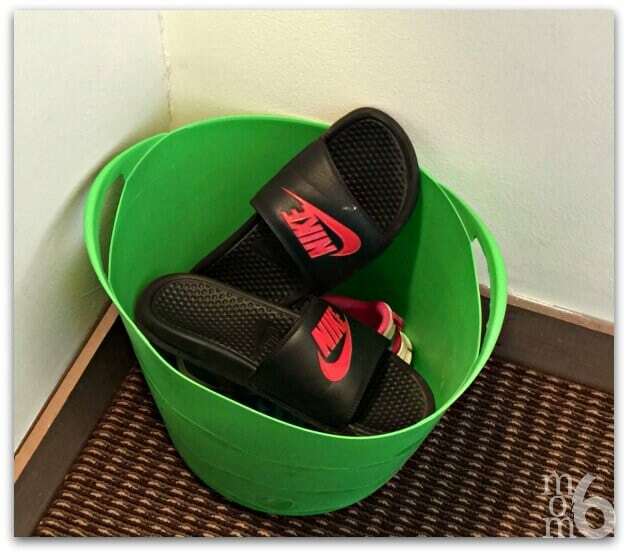 Love the bin idea because it gives the kids a way to take some responsibility, and if they put it away, then they know where it is. Happy SITS day! Noooo! Don’t tell me the To-Do List won’t ever be finished! My inner Type A personality can’t handle it! 😉 *sigh* These tips are wonderful. I especially like #2 (what a great idea), and falter at #6 – I get so lazy and am so tired, I usually will put it off till ‘later’ – when later comes, it’s a month from that moment! UGH! Stopping by to wish you a Happy SITS Day! Hope you enjoy it! Wine and chocolate and coffee are my A’s! 😉 your plan of attack is great! It’s a lot like mine only I am not good about WRITING it down which is my critical breakdown point. Actually, most of what you outlined is what I learned in cognitive behavioral therapy for ADD. It’s also what they reccomend in all sorts of books. They key to managing life with ADD is making organization a habit. Which is unnatural for us ADDers! 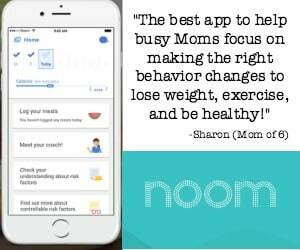 😉 I hope your post can help not only the everyday busy moms, but also those with ADD/ADHD that don’t realize it! I am bookmarking you now! Happy sits day!! 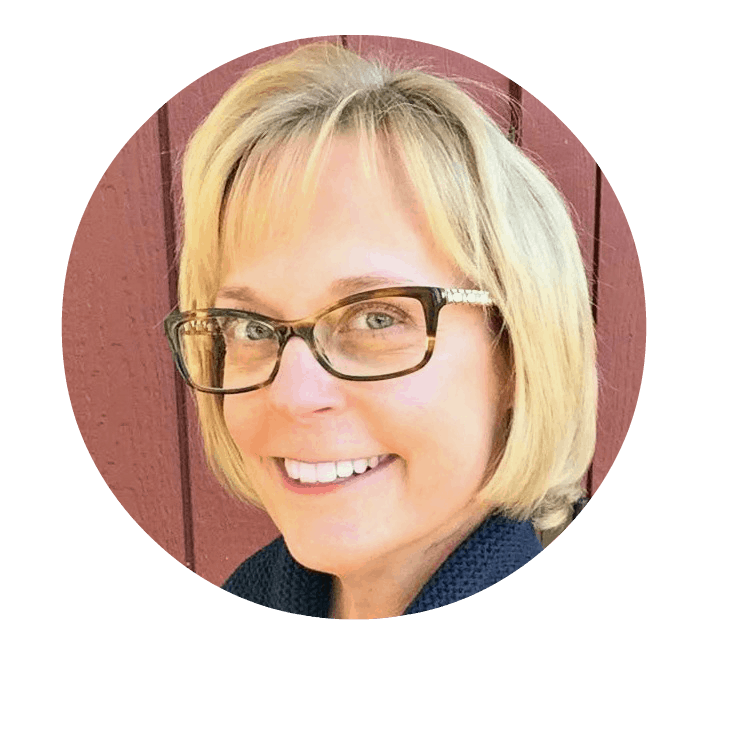 I hadn’t heard that one of the keys to managing ADD is making organization a habit…. there are probably lots of folks who would love to hear that too! Great list! I find I really want to follow those things and often try, but I am just so darn tired from kids not ahereing to a sleep schedule that we are constantly disorganized and it is a vicious cycle. What do you do to get enough rest and energy? Happy SITS Day! I am So struggling with the getting-enough-sleep thing right now too. I know that I need 71/2-8 hours of sleep every night be be at my best- which means my most together and most patient. But since the start of the school year, I am averaging around 6, and it is taking its toll. But fortunately, the problem is mine… my kids do a fairly decent job of going to bed on time, staying in bed and asleep, and getting up when they should, and for them, that makes all of the difference in the world. To get to that point, we used many different “reward systems” (read: bribes! ), but it was so well worth it. And sometimes its just a matter of age… if they are under age 4, it’s much more of a struggle. So Great! But I have a question. Can working out be considered a “D” on that list??? ?